Miciah is using Smore newsletters to spread the word online. 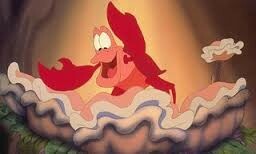 Come to "The Little Mermaid Jr."
And I bet you don't want to miss it . All the songs and characters you love. With great actors to portray these characters you're going to feel like you're watching the movie all over again. 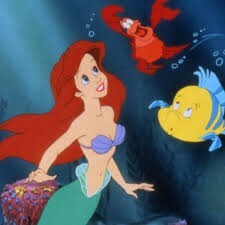 One of the best songs for this performance is "under the sea"